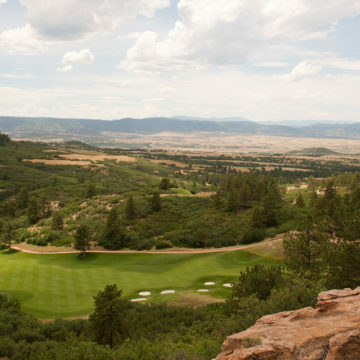 Thank you to everyone who joined us at the 18th Annual Craig Hospital/RE/MAX, LLC Invitational Golf Tournament at the spectacular Sanctuary golf course in Sedalia, Colo. This day on the links raised more than $163,000 for individuals with spinal cord and traumatic brain injuries. To view photos and a video from the day, visit the Craig Hospital blog.